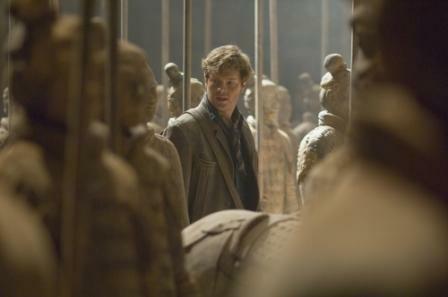 Luke Ford as Alex Oconnell in "The Mummy: Tomb of the Dragon Emperor." 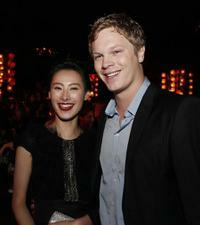 Isabella Leong and Luke Ford at the after party of the premiere of "The Mummy: Tomb of the Dragon Emperor." Mel Bonne and Luke Ford at the opening night of St George OpenAir Cinema and Sydney premiere of "Bran Nue Dae." 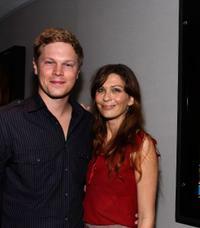 Luke Ford and Elissa Down at the Screening of "Black Balloon." 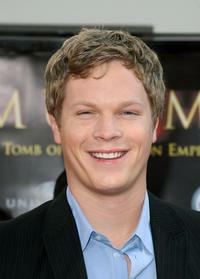 Luke Ford at the Sydney premiere of "The Mummy." Luke Ford and Maria Bello at the after party of the premiere of "The Mummy: Tomb of the Dragon Emperor." 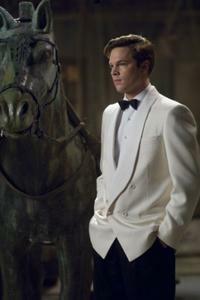 Luke Ford and director Elissa Down at the L'Oreal Paris 2008 AFI Awards. 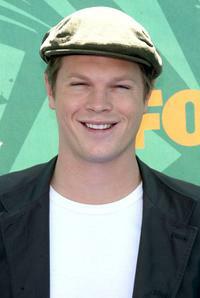 Luke Ford at the L'Oreal Paris 2008 AFI Awards. 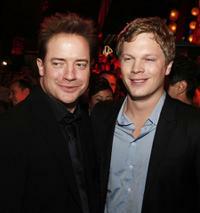 Brendan Fraser and Luke Ford at the after party of the premiere of "The Mummy: Tomb of the Dragon Emperor." 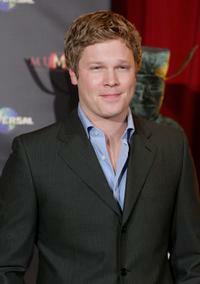 Luke Ford at the premiere of "The Mummy: Tomb of the Dragon Emperor." Luke Ford and Director/Writer Elissa Down at the Australians Screening Of "Black Balloon." 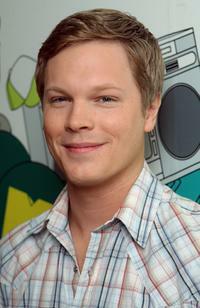 Luke Ford at the 2008 Teen Choice Awards. 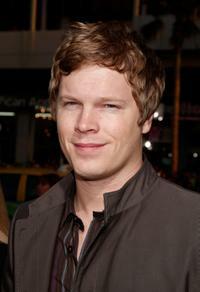 Luke Ford at the premiere of "Step Brothers." 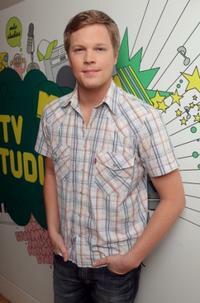 Luke Ford at the MTV's Total Request Live. 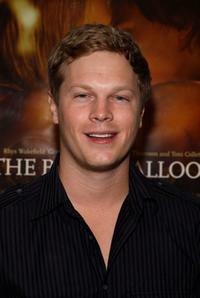 Luke Ford at the Australians Screening Of "Black Balloon." Luke Ford as Alex O'Connell in "The Mummy: Tomb of the Dragon Emperor." Steve Le Marquand, Ben Barrack and Luke Ford at the world premiere of "Kokoda." 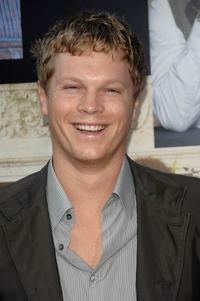 Luke Ford at the premiere of "Leatherheads."